Yep, you can totally log into Pinger with your Textfree account! If you see this screen, tap "login with username" to log in with your existing Textfree username or phone number and password. When you log in with your Textfree username or phone number and password, you keep your number AND minutes! 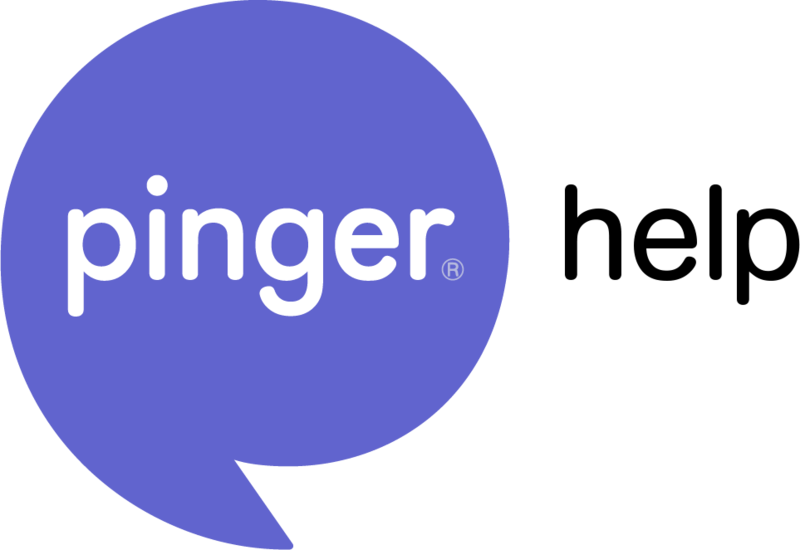 Don't have an account on Pinger or Textfree yet? Don't worry, just click the "create new" button in the top right of the app.